Grant Petersen is opening a pop-up in the SF Mission District June 1-9, 3 blocks from the 24th & Mission BART Station. 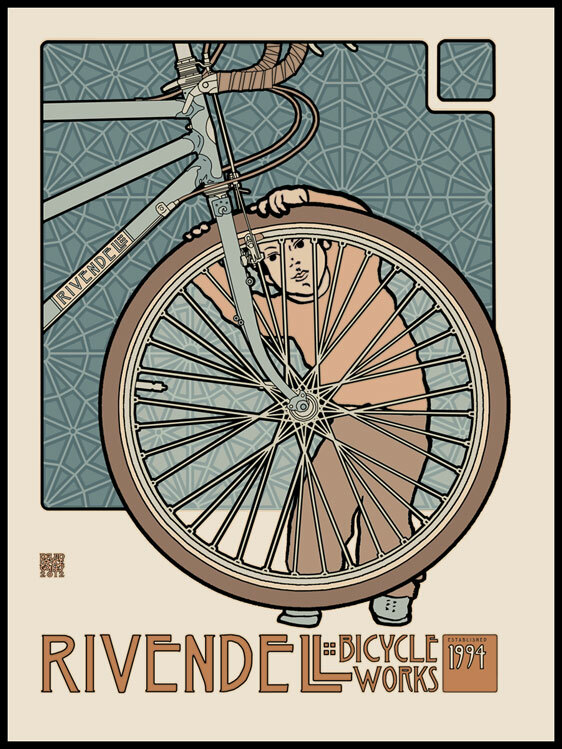 Open daily noon to 7pm with several Rivendell bikes to see and touch, art from our other showroom in Walnut Creek in the East Bay, plus bags and handlebars. Get some free schwag, brochures, coupons, a secret “have-to-be-there-to-get-it: super deal.